shoppers to buy your product. In any industry, a plethora of companies will boast about how they’re different. When it comes to Yerecic Label, we don’t just say we’re different, we’ve got the results to prove it. We regularly conduct consumer research to determine exactly what information and inspiration shoppers want on-pack. After all, there’s so much more to it than just “slapping a label on it”. 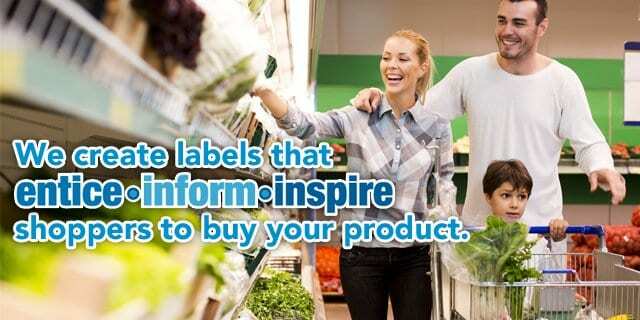 Bringing you industry insights to help your product pop in-store! 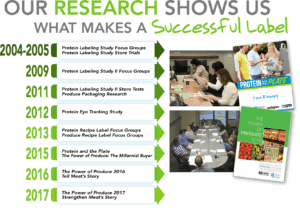 Dig into the produce shoppers’ mindset with the Power of Produce research study. Now in it’s third year, this research brings you historical insights as well as information on developing trends. Check out our We Know Fresh page using the button below for more detail! See What’s New at YL!